Free yourself from monthly software fees! 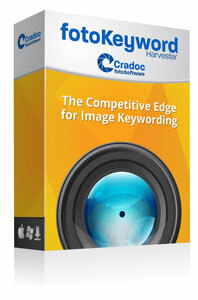 fotoKeyword Harvester™ is a revolutionary way to keyword, giving you the competitive edge when keywording images. 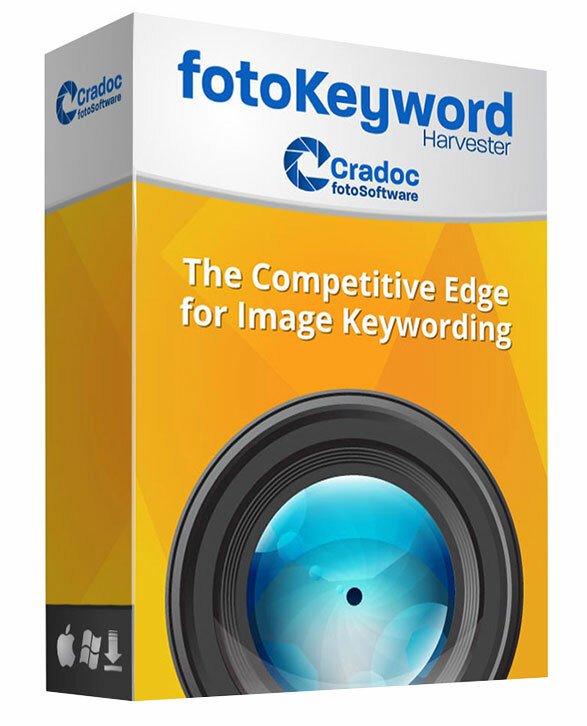 fotoKeyword helps photographers get found, and keyword images faster and more accurately. 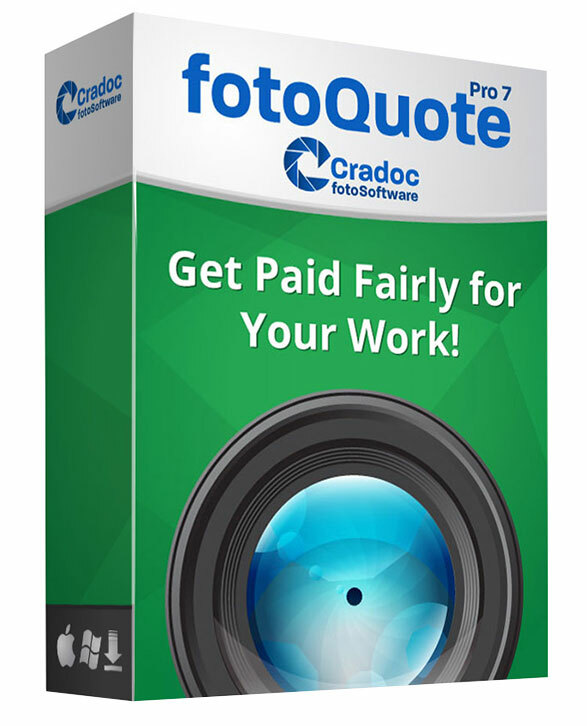 fotoQuote® is the industry standard Pricing Guide for freelance photographers, helping you determine and negotiate a fair price for your photography. 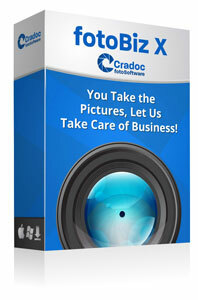 Pricing for over 360 stock photo categories and over 70 assignment types. fotoBiz® is the most comprehensive business management software for freelance photographers available. It is powerful, fast, easy to use and comes with a FREE stand-alone version of the fotoQuote Pro 7 with iOS. The WORKS bundle gives you everything you need for your freelance photography business in one package. 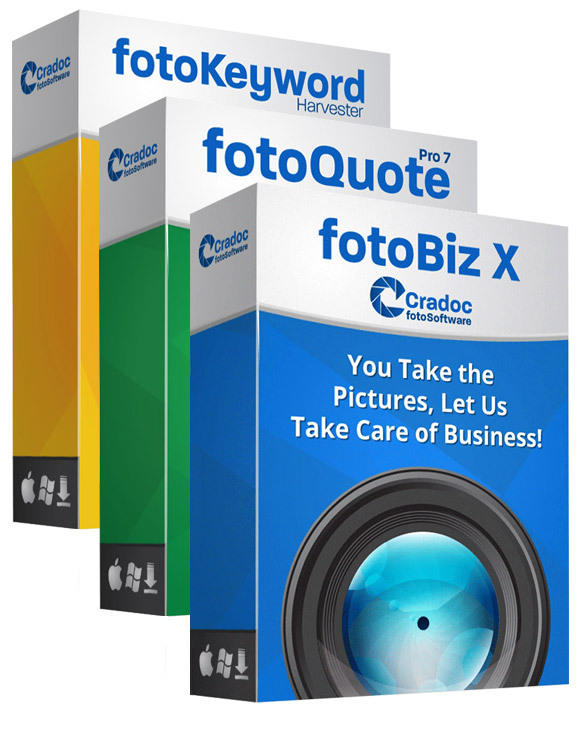 You’ll receive fotoKeyword Harvester™, fotoBiz® AND a standalone version of fotoQuote® Pro 7 with iOS. 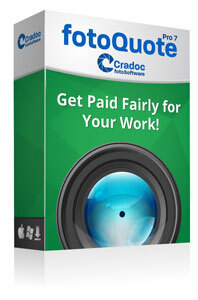 The industry standard complete business management software for freelance photographers. 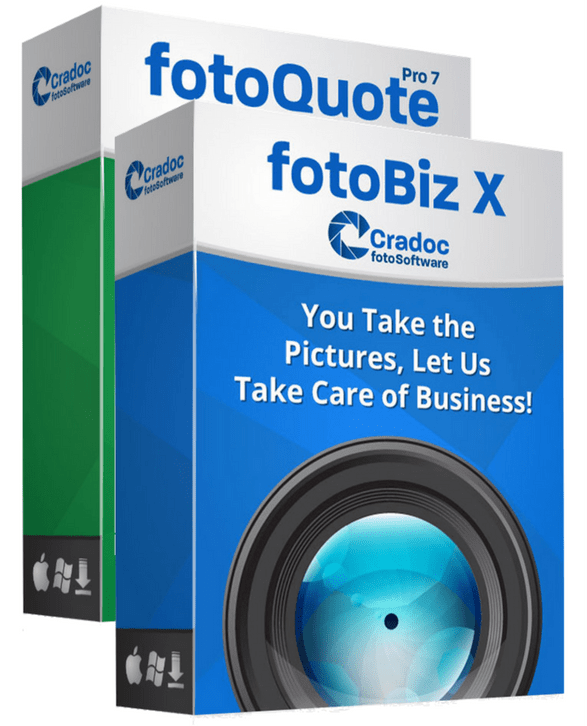 fotoBiz X provides quoting, invoicing, contact management and so much more! This bundle represents the ultimate pricing and keywording solution for every freelance photographer. 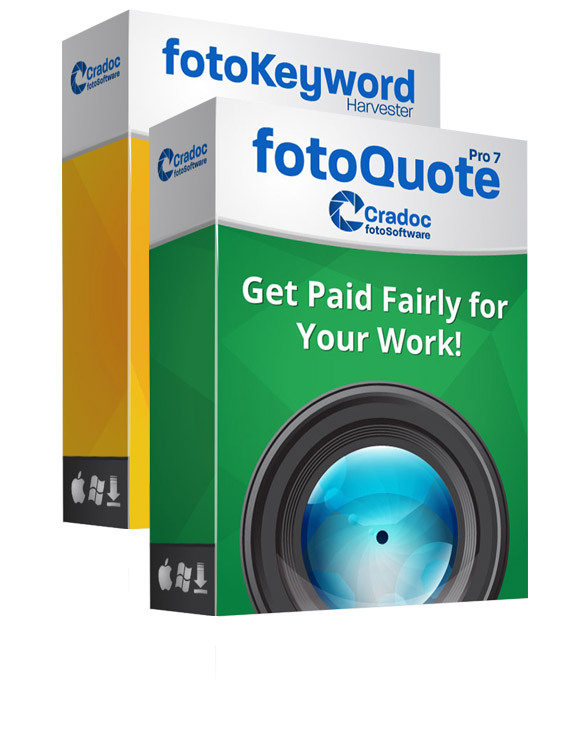 With these 2 programs, you can keyword your images so they are found by buyers, and then decide how to price them so that you get fairly paid. fotoQuote® Pro 7 iOS version included. *Please note that fotoKeyword Harvester currently requires legacy JAVA to install on Mac OS 10.13.x High Sierra and Mojave.